The holidays are coming up, in case your Twitter timeline half filled with people wanting to get ~*spooky*~ and the other half posting Christmas emojis hasn’t tipped you off to that yet. And if you’re itching to spend a thousand times more than something is worth for the first time since you got a bill for college tuition, Porsche has the ideal holiday gift for you (to buy for yourself, probably). Meet the Porsche 919 Hybrid toy car, modeled after Porsche’s now-retired Le Mans Prototype and priced at a completely reasonable $14,689. The car is a 1:8 scale diecast car, which, in diecast terms, means “really big for a toy car.” In actual terms, it means the car is an eighth of the size of the actual vehicle. 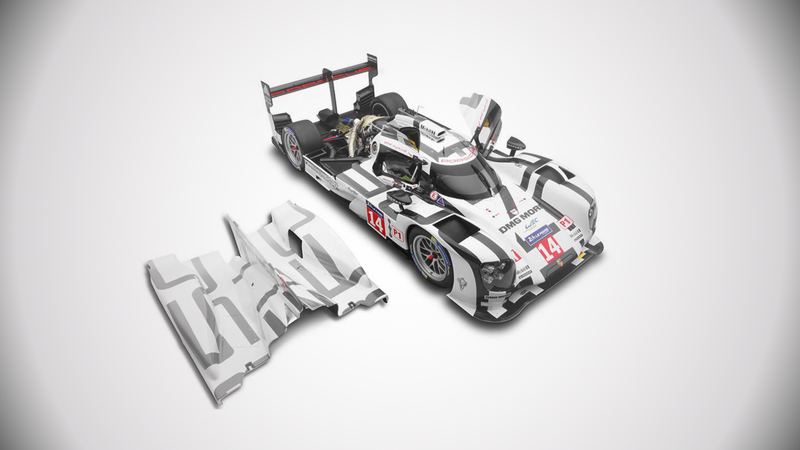 Based on the dimensions of the 919 Evo race car, giving Porsche almost $15,000 of your hard-earned dollars will get you a model that’s nearly 25 inches long, 9.4 inches wide and 5.2 inches tall. In the context of toy cars, that’s a pretty big car. But is it $15,000 big? Porsche certainly thinks so, along with at least 96 people the company claims to have bought one. It’s always nice to remember that there are people out there spending big bucks on model cars while we’re thinking about lowballing Craigslist sellers for their $2,500 actual cars that run (sometimes). Anyway, Porsche’s only making 100 of the cars, and said in the item description that “over 3,000 hours,” or 125 days, of work by a team of model-car makers went into them. The company didn’t specify whether that was for each car, or for all of them. Ambiguity is key when you want things to seem exclusive. The description also says the paint was done by hand, and that the doors and engine cover can open to show inside. The car comes with a showcase so only the worthy can touch its “accurate to one tenth of a millimeter” dimensions and no poors can put their grubby hands on it. You have to protect these things from the kind of people willing to haggle a $2,500 Craigslist car, you know. Think about it. Those people probably don’t even buy themselves holiday gifts.